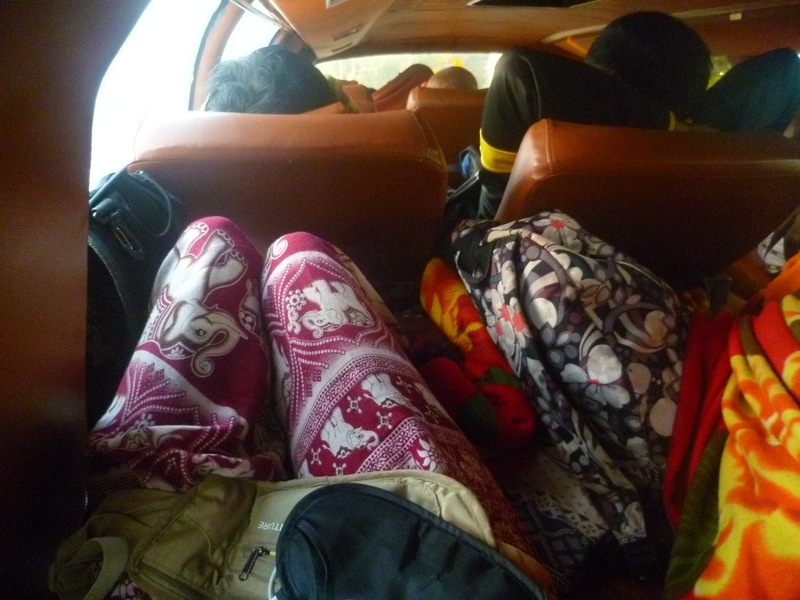 If there’s one thing we’ve learnt in the last six months, it’s this: we hate travelling by bus. 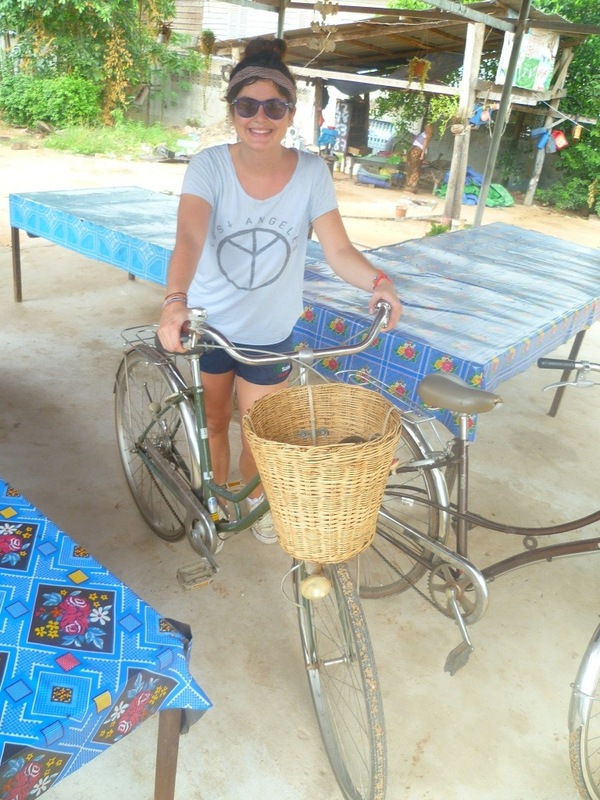 However, backpacking on a budget in SE Asia rarely leaves us with a wide variety of transport options, and three weeks of travelling through Cambodia and Vietnam saw us on four ‘sleeper’ buses, and a total of 41 very, very uncomfortable hours. Nothing is more nerve wracking than the wait for the bus (usually a couple of hours on the edge of a road by some bins), and the same questions circle our minds every time: will we be sitting near each other? Will the air con work? Will my neighbour be a vomiter? What time will we arrive – 4am? 1pm? (Both equally possible.) Why do they demand punctuality from us when it’s so hard to achieve themselves? Will they have toilets on board, or should I go to the toilet just one more time? And lastly, why do I still have some hope that it won’t be that bad? It will be. 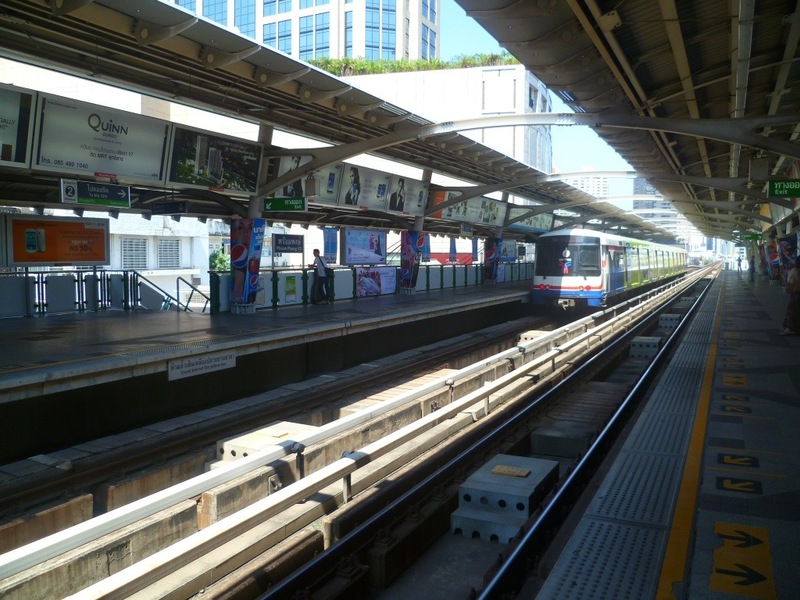 The most modern and popular areas of ‘new Bangkok’ are accessible by the skytrain (BTS). This floating train network is a really simple and comfortable way to travel, with long trains and some serious air conditioning! Also a great alternative to swinging off the back of a motorcycle in a haze of fumes, if you want to get somewhere quickly. 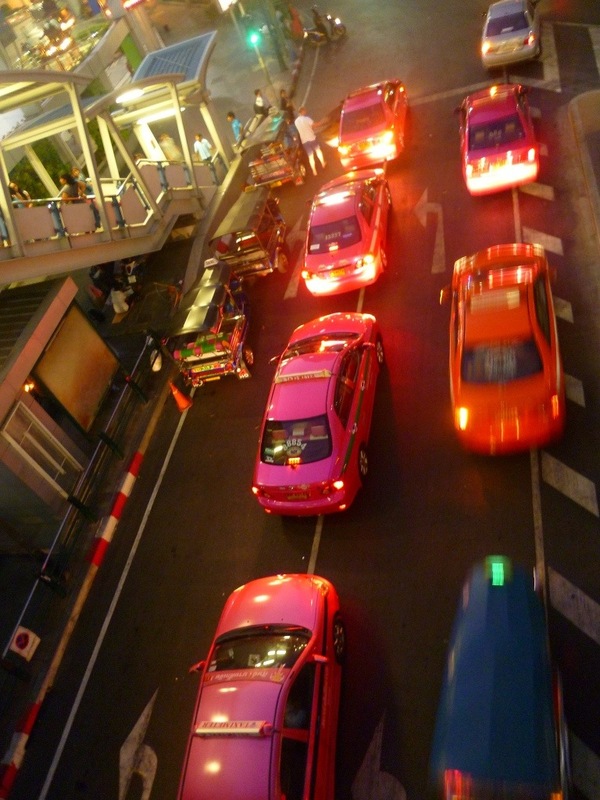 It’s one of the few places in Bangkok where you won’t catch a whiff of food – strictly no eating or drinking. It’s refreshingly cool, clean and crisp (except for rush hour and the inevitable face to armpit stampede).